LIFTED !! 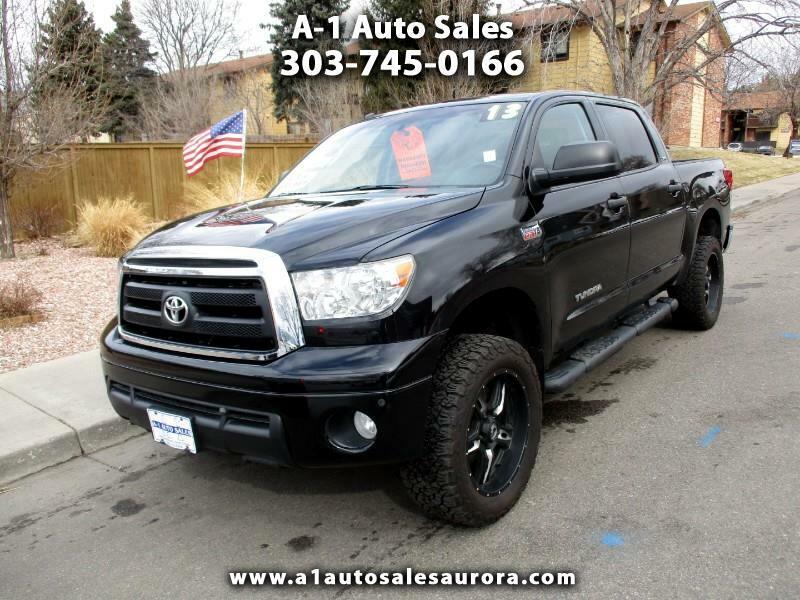 !READY FOR WORK OR PLAY, TOY HAULER,TRD EDITION, LEATHER HEATED SEATS, MOON ROOF, AFTER MARKET WHEELS, TOW PKGT, ALL POWER, AUTO, A/C, CRUISE, CREW CAB, , NOT ABUSED, CLEAN INTERIOR, NO SMELL INTERIOR, 2 KEYS, ALLOYS, 6 PASSENGER, DEEP TIRES, NEW OIL SERVICE, RUNNING BOARDS, BED LINER, POWER SEAT, PL, PW BANK AND CREDIT UNION FINANCING AVAILABLE, CASH, TRADE PAID OR NOT, ITINS, BLACK LICENSE ALL WELCOME CALL, TEXT OR STOP IN TODAY!! !